A Photo Reflection offers complete professional photo & video production services. We offer fully customizable packages tailored to suit what you need. 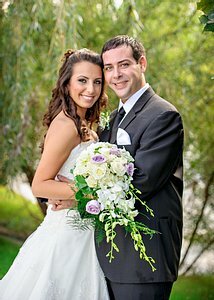 We will work closely with your event coordinator to seamlessly tell the story of your wedding day.